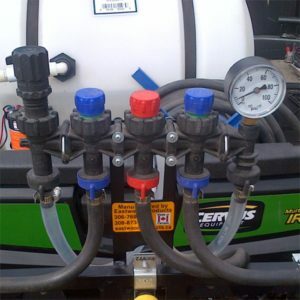 than other ultra-coarse drift reduction spray tips. 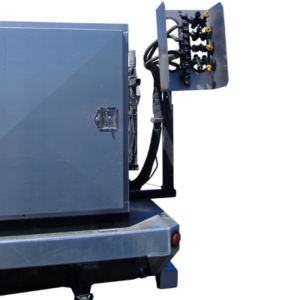 AGSPRAY DIRECT is the agricultural division of SPRAY NOZZLE ENGINEERING, Australia and New Zealand’s leading nozzle specialist. 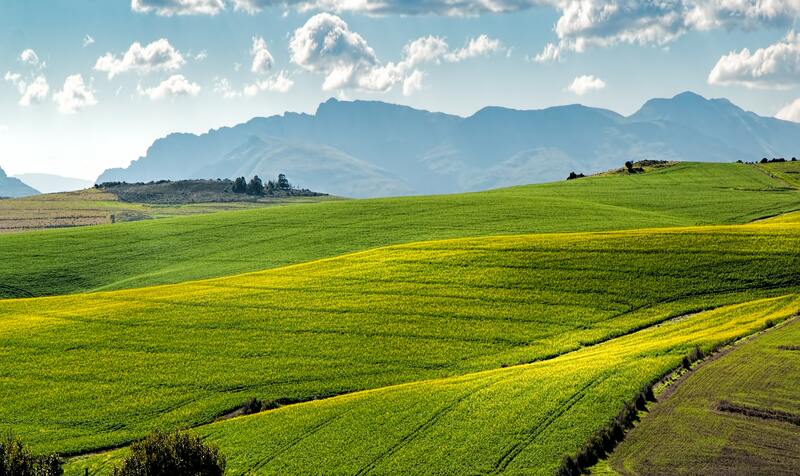 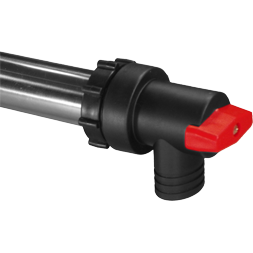 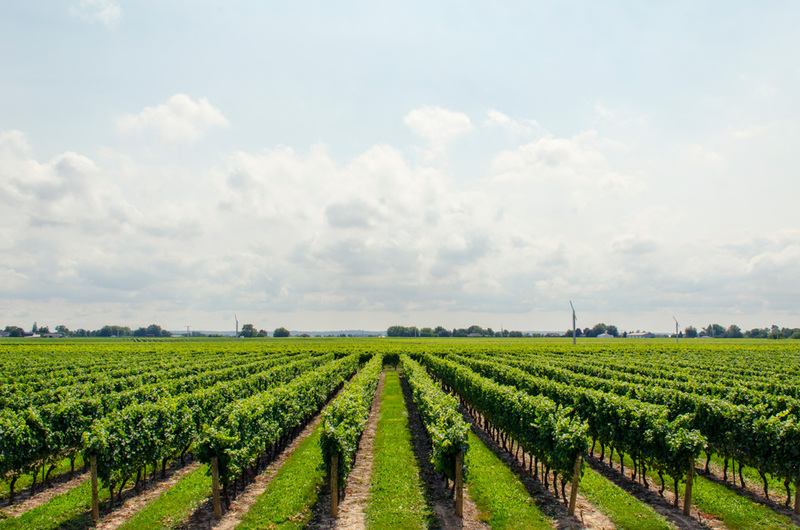 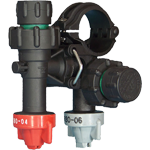 We are proud to represent some of the safest and technologically advanced agricultural spray nozzles and accessories in the world. 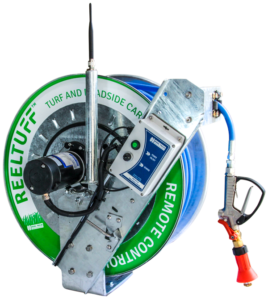 Featuring leading edge technology to work safer with chemicals, reduce drift and update your spray booms with the latest trouble-free agricultural spray nozzles, body designs and mounting systems; that makes all other systems obsolete. 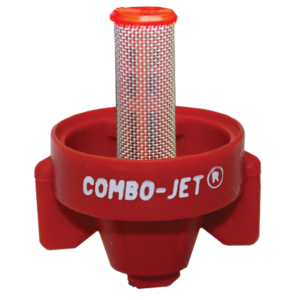 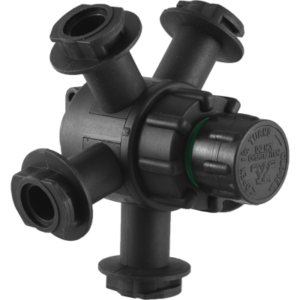 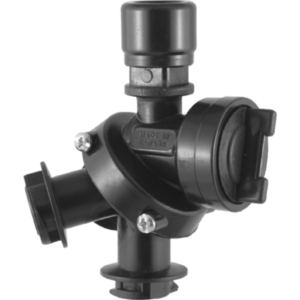 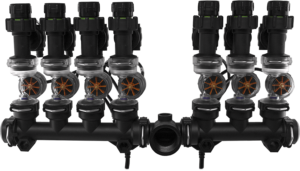 Combo-Jet all-in-one Tip-Cap with snap-in strainers have become the new industry standard for its easy of use, easier to clean and time saving. 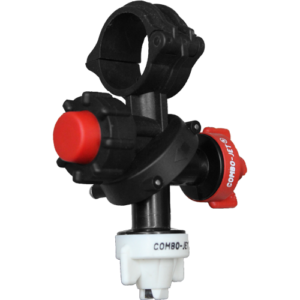 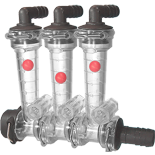 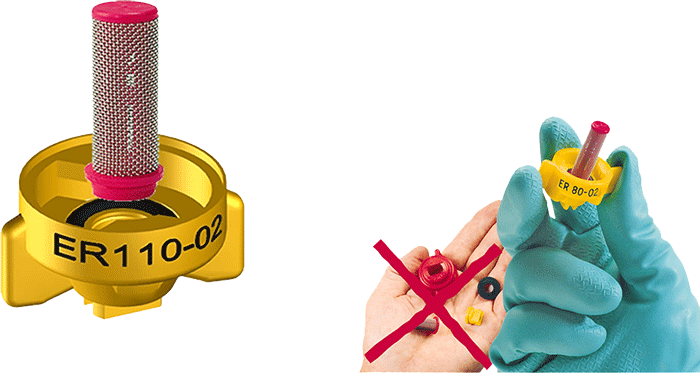 COMBO-JET ® ER, SR, MR & DR Droplet Selective Tip Caps provide consistent and proven results to reduce drift, while also providing a choice level of coverage. 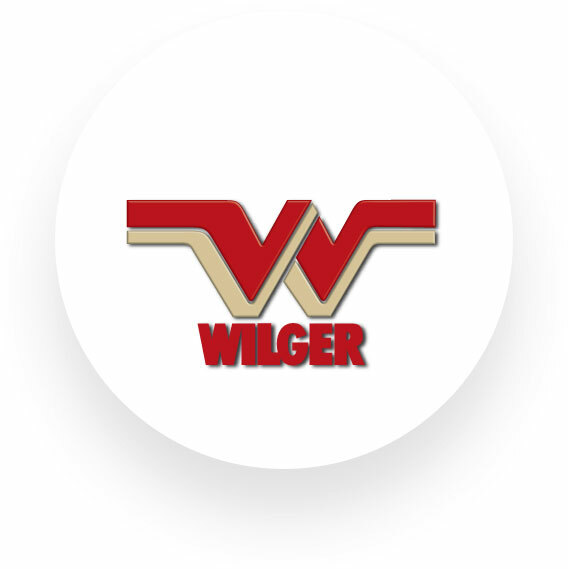 Wilger continues to develop and manufacture better engineered, innovative sprayer components that make spray application safer, easier and more effective. 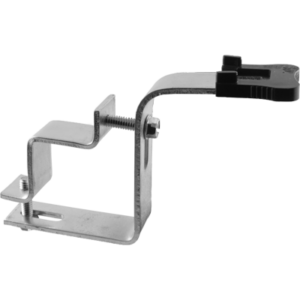 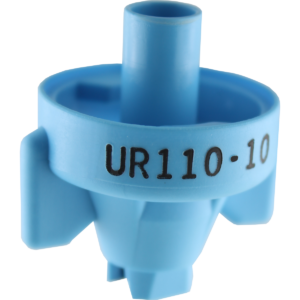 The Tip-Cap, strainer and seal stay assembled when you remove the Tip-Cap which makes the easier to handle and store. 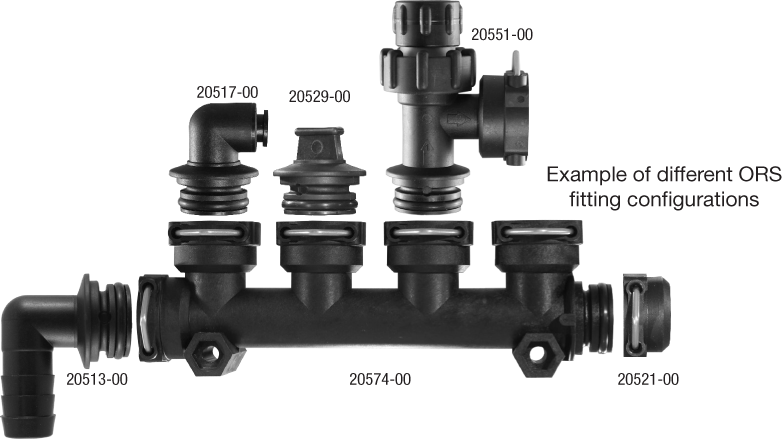 Only one part to handle…instead of four.